Females who have paved the path for you! Careers for women were once expected to follow a certain trajectory, one that involved limited leadership opportunities and the expectation to fulfil domestic and maternal roles. 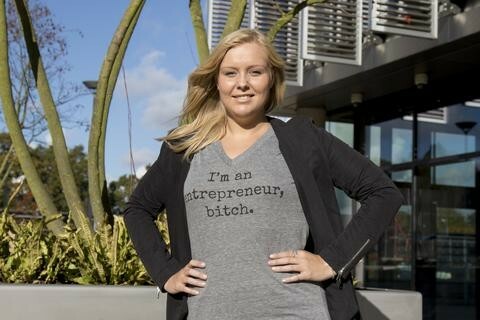 But now the surge in female entrepreneurs narrows UK gender gap. Andy Bounds of Financial Times reports that the share of women identifying as business owners has soared in the past decade. 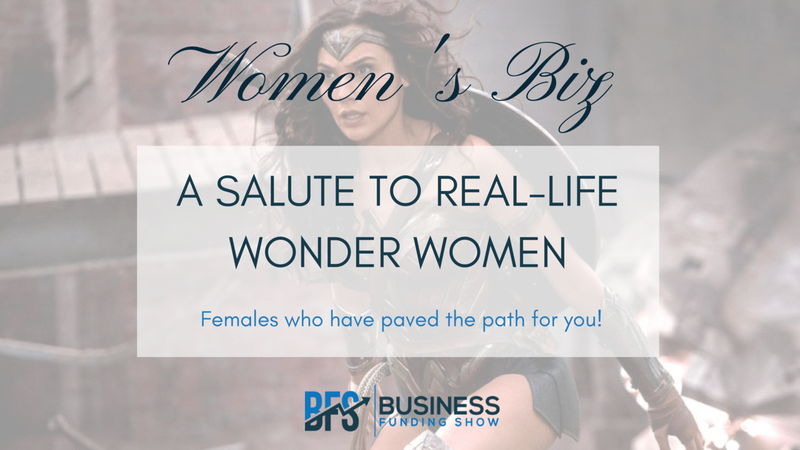 Given, this rise we are bringing you stories from three amazingly successful women entrepreneurs in order to inspire your entrepreneurial journey and help you find a new role model -- perhaps one you can see yourself in? Let us know which one you find most inspiring? 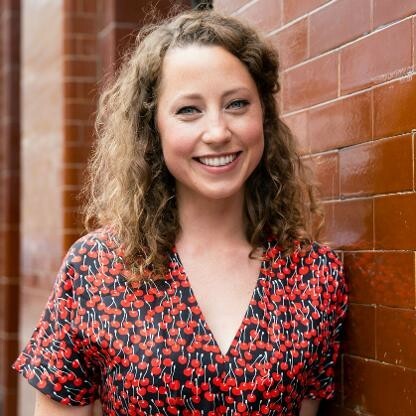 This 29 year old entrepreneur founded Pip & Nut which is now the UK’s fastest growing nut butter brand. The idea came to her while she was training for a marathon and looking for natural sources of protein to fuel her. Only to realise that there was a gap in the market for an accessible, natural nut butter. After this eureka moment, she quit her job as a Project Manager for the Science Museum and was set to turning her idea into a reality. Since then she has she has secured £120k funding via Crowdcube, secured her first major listing with Selfridges, got her brand across 5 international markets and over 5000 stores around the UK and Europe, including the UK’s big four supermarkets and now she has been named in the Forbes 2018 - 30 under 30. This 35 year old entrepreneur is the founder and CEO of state of the art shared workspace group Huckletree. Actress turned entrepreneur, Gabriela, was inspired by the New York co-working scene while working for a NY film production company and thereby founded Huckletree. Huckletree is one of the fastest growing co-working communities with over 2000 members across its London locations and has recently launched its new site in Dublin. Gabriela proves that one can have both beauty as well as brains as she recently closed a £4.5m funding round backed by real estate investment managers, Meyer Bergman. This 26 year old entrepreneur is the founder and CEO of Inkpact - a tech company with a difference. Inkpact helps companies like Unilever, Mr & Mrs Smith and Moet Hennessy stand out with their customer communications by plugging the gap between emails and human interaction. Inkpact allows companies at the touch of a button to send genuinely handwritten messages to their customers. Charlotte has built a multi-million pound company from the ground up with a passion for technology, social impact, and doing things differently. She has recently been named in the Forbes 30 Under 30, Maserati 100 and Young Entrepreneurs list 2016. It’s her mission to help people and companies be unforgettable. One thing we can learn from these stories and as correctly stated by UK entrepreneur Sahar Hashemi in her book Anyone Can Do It is that there’s no “genius gene” for entrepreneurship and becoming an entrepreneur only happens when you start. There are no special people or business unicorns that are destined for success. Only those that take the plunge and execute their idea will learn and grow into entrepreneurs. Are you a female entrepreneur looking to grow your venture? Join us for UK & EU’s only and biggest funding exhibition till date, The Business Funding Show ‘19.Learn more and book tickets here.